Our Remington 783 1” MOA accuracy guarantee is 3 rounds at 100 yards with quality ammo and a skilled shooter. Like anything X-Caliber makes, we stand behind it 100%. If you do not think your barrel can shoot 1” groups or less, we will have you ship it back. We will inspect the barrel. If the barrel fails, we will build you another barrel and ship it to you at no cost. 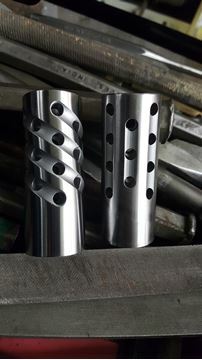 If the barrel passes all test, it will be shipped back to you at your expense. 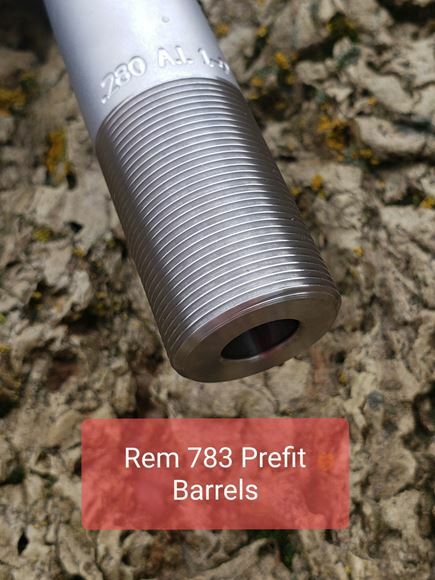 Bought a stainless steel barrel to replace one on a Rem 783 after a squib load got stuck. Looks great and shoots better. The heavier barrel really takes the recoil on this gun. The stock 783 was fairly light and the recoil hurt me and my kid hated shooting it. Changing the barrel and adding a heavier stock, it’s now a joy to shoot. 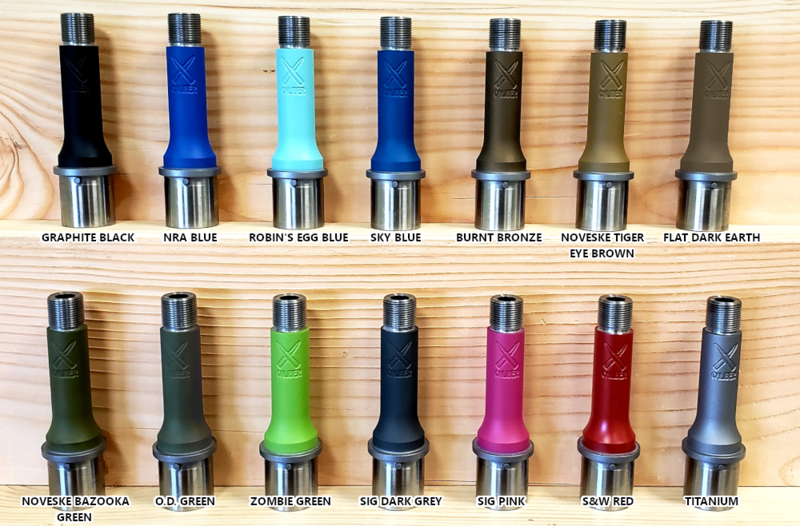 I will definitely get any other barrels I need from X-Caliber. Great product, great service. Thank you.